2 great articles on how to use Microsoft Expression Design for creating Windows Store and Windows Phone logo assets for every resolution. 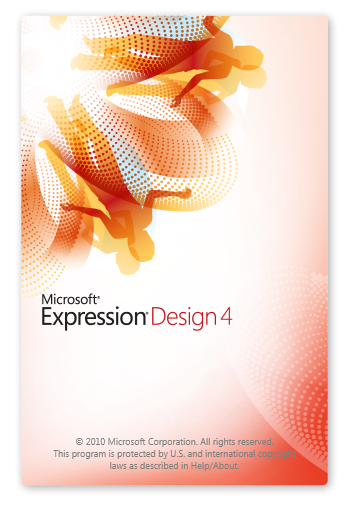 Microsoft Expression Design is now available as a free download from the Microsoft Download Center and as stated by Microsoft, no new versions will be developed. It’s unfortunate that these tools will no longer be developed, however it looks like Microsoft will shift their focus to help improve the tooling in Visual Studio and Blend for Visual Studio for creating new applications. 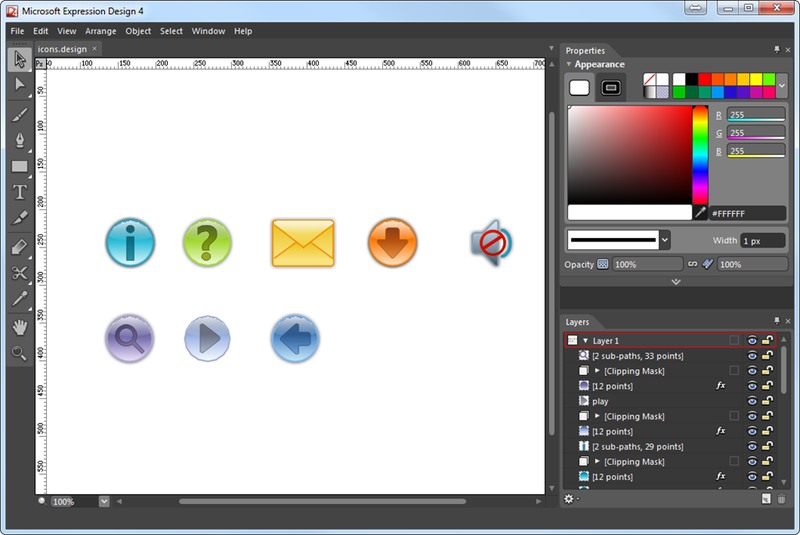 Expression Design is a tool for creative professionals and developers who want to build graphics for application user interfaces, the web, or any other medium. The convenience and ease of editing vector graphics in Expression Design can be a cornerstone of your Windows Presentation Foundation (WPF), Microsoft Silverlight, and web images. Whether you’re a veteran professional illustrator, a designer building a dazzling website, or a budding artist eagerly experimenting with various styles and techniques, you will find Expression Design an indispensable tool for your creative tasks. You can download Expression Design here. Microsoft Expression Web is also available for Free and can be downloaded from here. For more information on Microsoft’s Expression product line, please see the Expression Website.